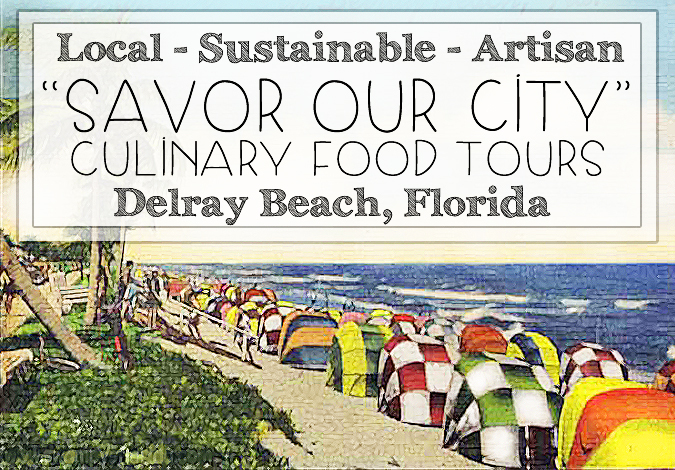 Explore Delray Beach with a Culinary Tour! Monday, May 30th, 2016 at 8:40am. For the avid foodie or wine enthusiast, Savor Our City™ Culinary Tours in Delray are something you must try. These tours are the perfect blend between fun and learning because you walk through the historic downtown of Delray Beach while stopping at the most popular bars and restaurants to sample their menus.